The WMO Information system (WIS) is the pillar of the WMO strategy for managing and moving weather, climate and water information in the 21st century. 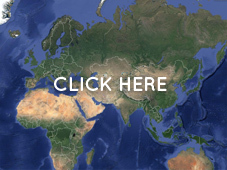 WIS provides an integrated approach suitable for all WMO Programmes to meet the requirements for routine collection and automated dissemination of observed data and products, as well as data discovery, access and retrieval services for all weather, climate, water and related data produced by centres and member countries in the framework of any WMO Programme. WIS was designed to dramatically extend WMO members' ability to collect and disseminate data and products. Owned and operated by members, WIS is the core information system utilized by the WMO community, providing linkages for all WMO and supported programmes associated with weather, climate, water, and related natural disasters. It is being built upon the Global Telecommunication System of WMO's World Weather Watch, using standard elements and at a pace feasible for all members. WIS is an enhanced information system capable of exchanging large data volumes, such as new ground- and satellite based systems, finer resolutions in numerical weather prediction and hydrological models and their applications. These data and products must be available to National Hydrological and Meteorological Services, but also national disaster authorities for more timely alerts where and when needed. WIS is the vital data communications backbone integrating the diverse real-time and non-real-time high priority data sets, regardless of location. OpenWIS® is both an association and a software. The OpenWIS® association (originally a consortium) was created in 2011 by 4 National Meteorological Services (Australia, France, Korea and UK) and 1 service provider (MFI) in order to come up with a technical solution for WIS compliance. The first version of the OpenWIS® software was released in 2012 and it has since then been engaged in a process of ongoing improvement. It allows fulfilling all WIS requirements for GISCs (Global Information System Centers), DCPCs (Data Collection or Production Centers) and NCs (National Centers). Today, it is the reference solution for WIS compliance in the world as the majority of GISCs centers are operated under OpenWIS®. 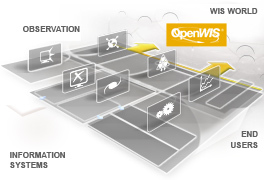 - WIS compliance: OpenWIS® software is compliant with the WIS and other relevant standards. It addresses the needs of all WIS centers for data discovery, access and retrieval. - Sustainability: OpenWIS® software is underpinned by the OpenWIS® association ensuring long-term sustainability for WIS compliance. 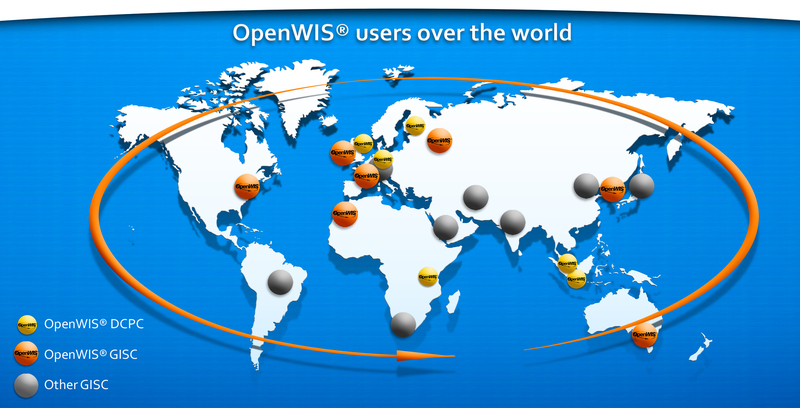 - Community: using OpenWIS® is being part of a growing using community around the world.